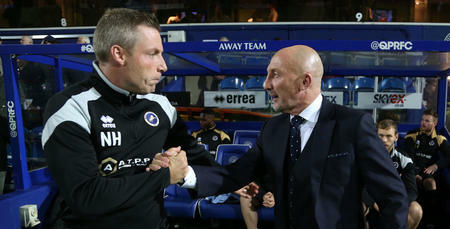 IAN Holloway admitted the experienced partnership of Steve Morison and Lee Gregory was the difference, as Rangers lost 1-0 to Millwall at The Den on Friday night. Morison notched the only goal of the game in the 55th minute, as the hosts edged a tight affair in South East London. 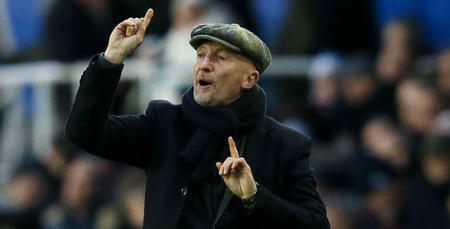 Speaking after the full-time whistle, Holloway told www.qpr.co.uk: “They took their big chance and we missed our two big opportunities. “Bidwell and Smith each had opportunities in the game that on another day you’d like to see them score. “It was always going to come down to who could take their chances, and Morison took his. 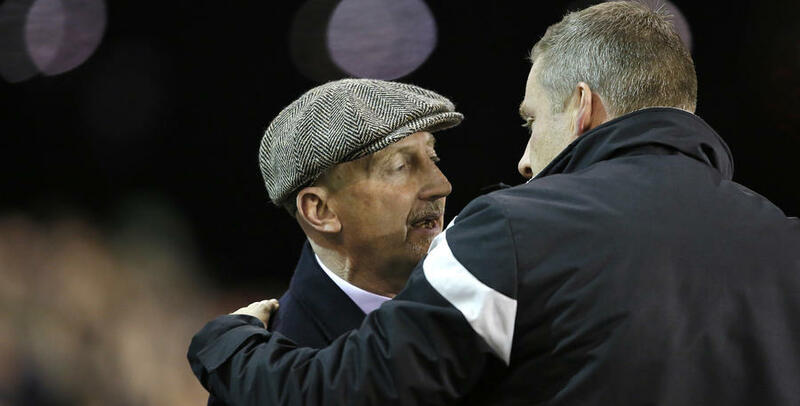 Holloway added: “It was a pretty robust game. “I didn’t think there was much in it, but we aren’t creating enough chances for the possession we’re enjoying. “That’s a disappointment and something we need to put right, starting against Cardiff on Monday. “We looked a bit flat-out at the end and that’s something we’ll have to look at ahead of the game against Neil Warnock’s team. I didn’t think there was much in it. 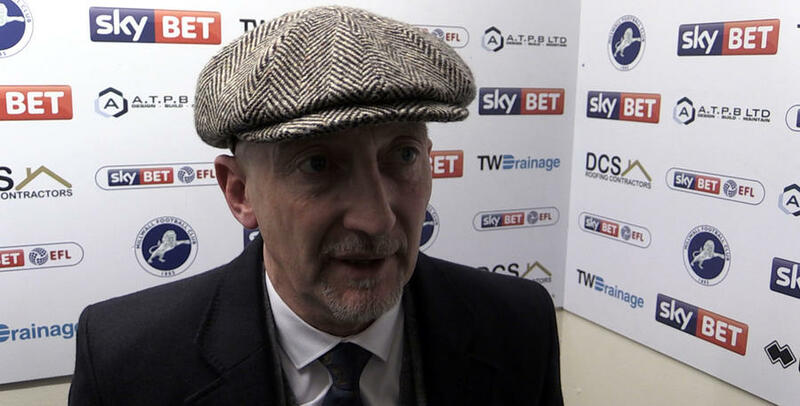 QPR manager Ian Holloway reflects on his sides 1-0 loss at the Den.